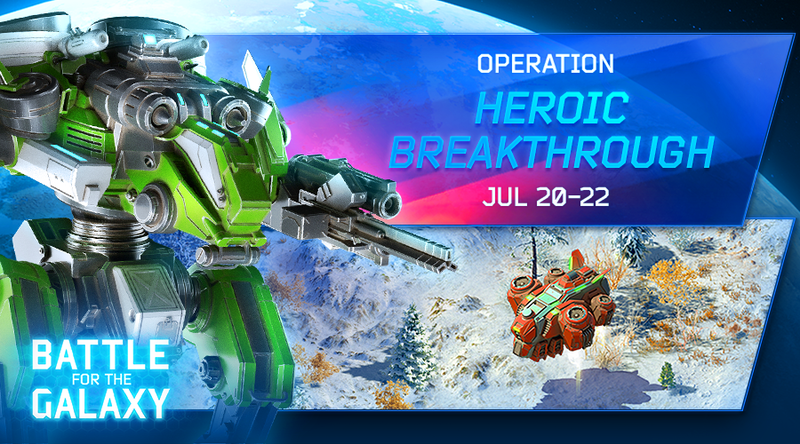 Commanders, Operation Heroic Breakthrough is taking place July 20-22! Before, you could only get Artifacts for your units, but now it is time for Hero Artifacts to enter the game! And let your enemies tremble in fear – this is pure power!